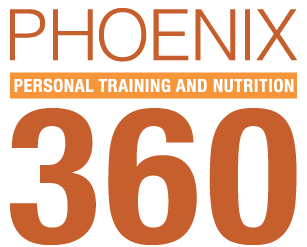 Welcome to Phoenix 360 Fitness! We take the struggle and confusion out of your weightloss journey. 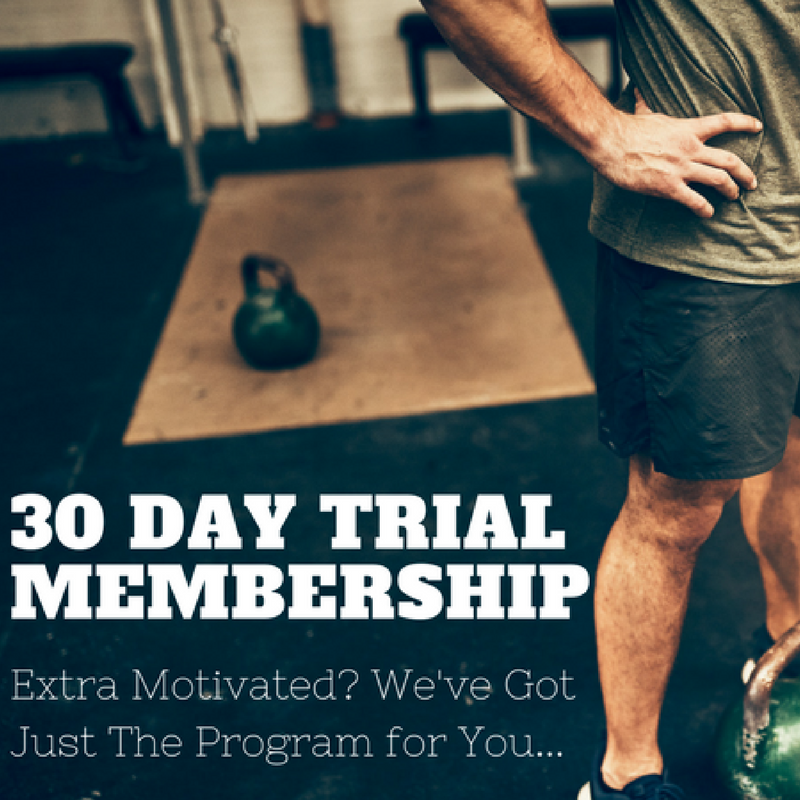 Let us handle your workouts, nutrition, weight-tracking accountability, with our unique online and in-person method of training and provide you with a new and motivating group of friends to help you on your journey! Are you struggling with self motivation? 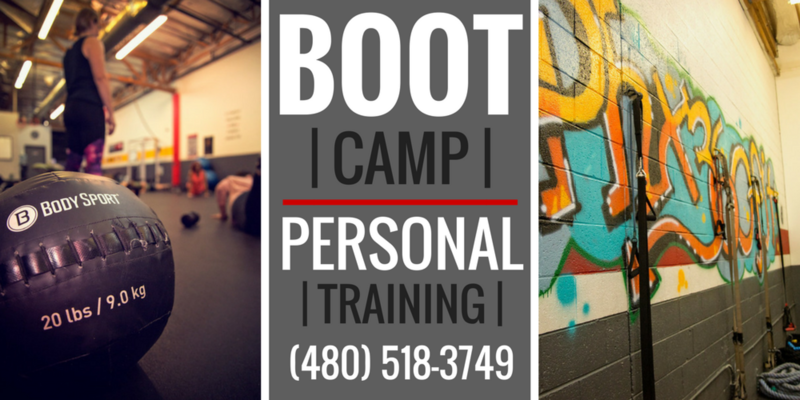 Having a hard time getting yourself to your regularly scheduled workouts? Finding more and more reasons to cheat on your healthy diet? These are situations I come across DAILY in my coaching programs at Phoenix 360. So, what I’m trying to say is that you’re not alone. A healthy … Continue reading What’s Really Wrong With You?